I think I might have the froyo bug! Not long after trying Yogland, I decided to head to a new café which has just opened up beside my house on the Antrim Road in Belfast. 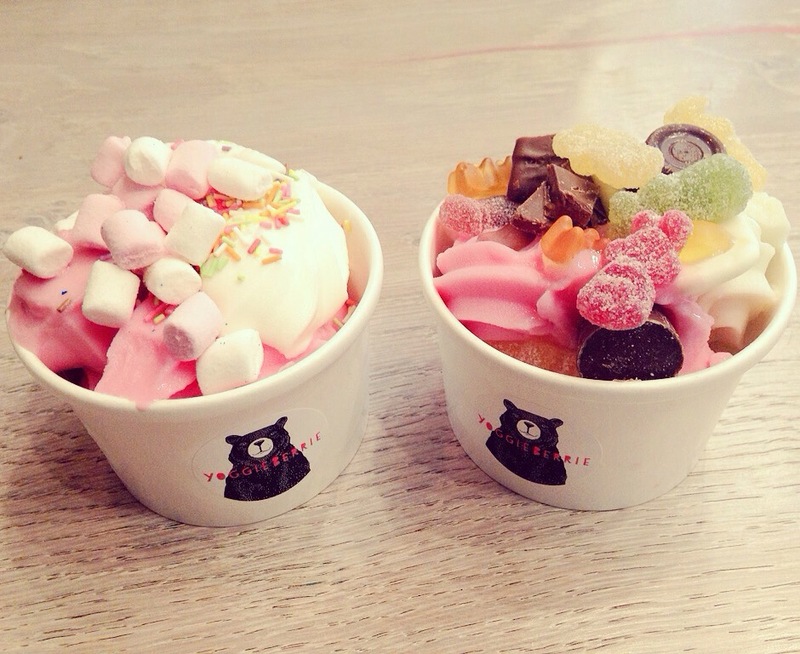 YoggieBerrie, situated at the Fortwilliam shops, opened up in the summer and sells frozen yoghurt and icecream, as well as teas, coffees and sweet treats. Barry went for the natural and watermelon flavours, while I picked a orange, vanilla and pink bubblegum combo! He topped his with sprinkles and marshmallows, but I pilled on the fizzy sweets and chocolates! I couldn’t help myself! 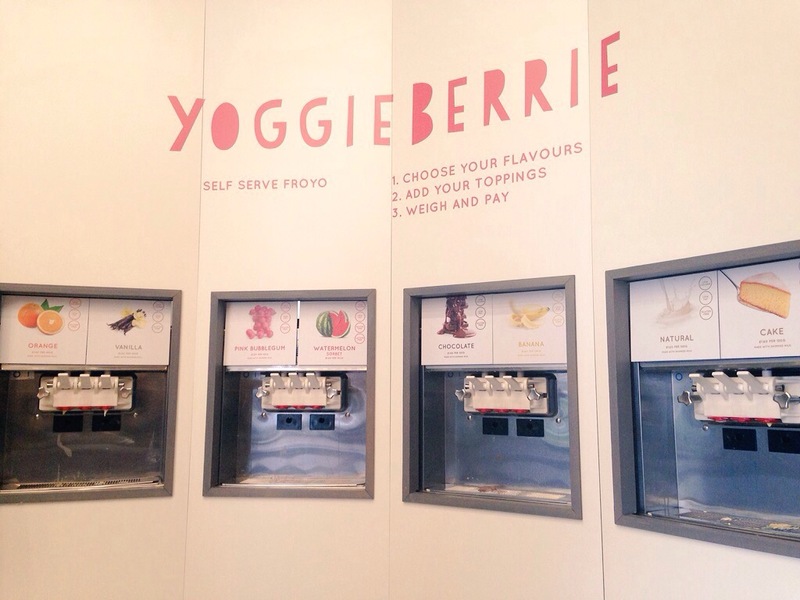 YoggieBerrie is a great addition to the Antrim Road as there really isn’t anything like it around here. The place was packed so I’m sure there are great things to come!